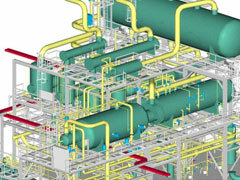 We at ACE Engineering Design Services offer to our students piping design course. Piping Engineering is an application of Mechanical Engineering principles, which deals with Design, Analysis, Installation, Testing, Commissioning and Maintenance of Piping System. Industrially, all piping activities are performed with the compliance and guidelines of International and Industrial Codes & Standards as well as the laws and regulations of respective local authority. Piping design Course offered by ACE Engineering Design Services help students to cover all the topics which a piping designer need. 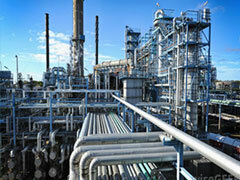 This course enhance the over all skill of a piping designer and make him compatible with the latest Market trends..
We at ACE Engineering Design Services offer to our students to Preparation of various pipeline drawings needs some knowledge of oil and gas process and proper understanding of route survey report. This course provides a broad overview of onshore and subsea pipeline fundamentals and good engineering practices applied for drawings. Process engineering focuses on the design, operation, control, and optimization of chemical, physical, and biological processes. Basically process engineers deal with how to do things better/more consistently/quicker/cheaper/efficiently. 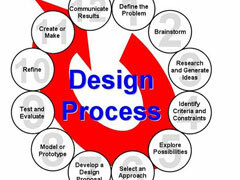 The basic aim of Process Engineering Courses offered by ACE Engineering Design Services is on the skills required to work in a process department of an organization and design office of a manufacturing unit. 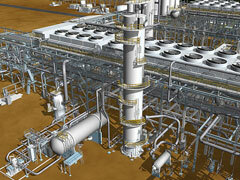 A wide range of simulation software’s are used for this purpose. 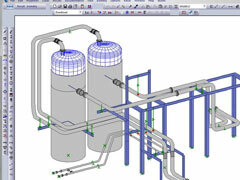 We at ACE Engineering Design Services offer to our students to properly design a piping system, the engineer must understand both a system’s behavior under potential loading, as well as regulatory requirements imposed upon it by governing codes. The intention of this course is to provide the appropriate background for engineers entering into the world of pipe stress analysis. We at ACE Engineering Design Services offer to our students to help Piping Professionals to get the complete knowledge of the subject in detail which is difficult to avail while at work; sometimes due to limited exposure. This course shall encourage professionals to lead a project with in- depth knowledge of various systems for the project. 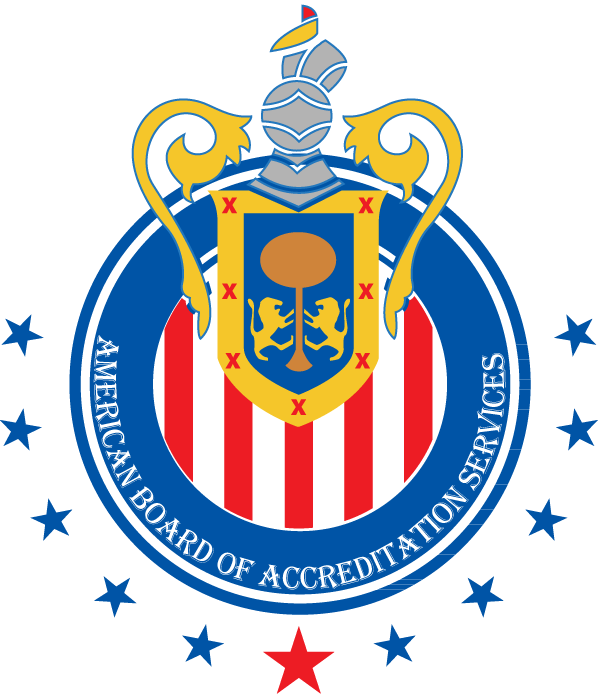 The professionals shall enhance the knowledge in all aspects i.e. layouts, materials and stress applicable for any kind of project. ACE Engineering Design Services help the students to understand the methodologies and terminologies applicable for extraction and processing of oil and gas for offshore / subsea are difficult to understand for any individual without complete knowledge . The course shall help the aspirants to understand offshore industry from all aspects of engineering fields from design to construction. 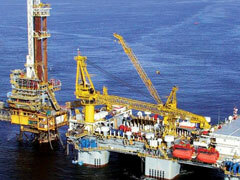 Safety of life and assets has always been at a top precedence in oil and gas industry. 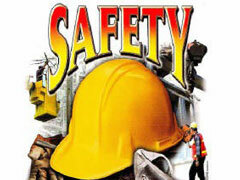 Keeping in mind this course is designed in such a way that aspirants, who wish to get into designing, may get a broad overview of safety norms and related engineering practices.